I received my first locked letter and I'm sharing it with you in the pictures below. Letter locking was practiced in days gone by to secure one's mail against prying eyes. 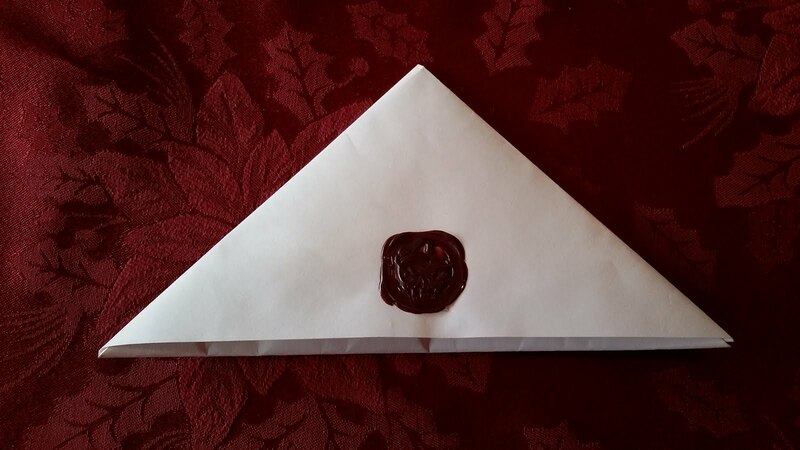 The triangular fold with the red seal is simply beautiful. I wish you could feel the paper. It is a heavy paper and feels luxuriously substantial. The letter can not be opened without breaking the lock. To make a lock a tab is cut from one edge and inserted through a corresponding slit. The wax seal then secures it. 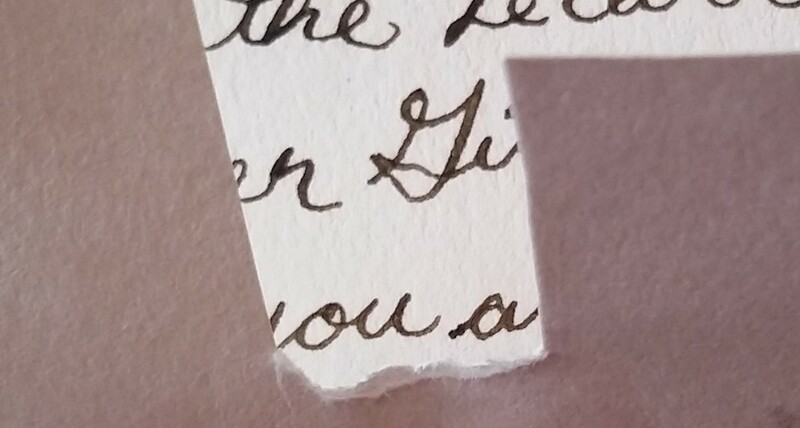 The bottom picture shows the space where the tab was torn off when I opened the letter. Everything about this letter is intentional. The ink was mixed specially to achieve an antique look and the letter was penned with a flexible dip pen. This letter is more than a message; it is an experience inspired by history. Once upon a time postage was paid by the recipient not the sender. If the recipient didn't want to pay the postage the letter remained undelivered. A treasure chest of such letters from the seventeenth century was recently found in the Netherlands. My correspondent was inspired by this story to produce a 17th century style letter of his own and I am the happy recipient. I'm afraid my return letter was not so elegant. Please visit The Guardian to read about this fantastic find by clicking on the letter below. I've spent quite a bit of time in the last few days checking out your posts! So much of interest--I especially like the concept of letter locking and the ingenious methods! Truly an amazing find (the article!) and what a gorgeous sealed, and LOCKED letter!!!! I love letter writing inspired by history! So interesting! 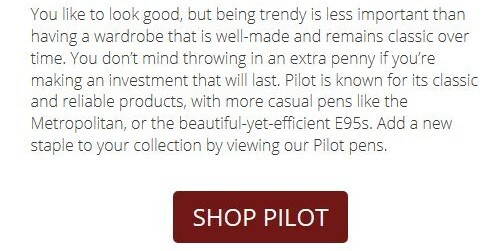 I've been using my wax seal sparingly because my post office has been charging an extra 22 cents because it is "rigid." Sometimes it is just worth the extra. This is the first I've heard of "letter locking, and can't wait to try it myself.